Chemical Dip Tubes control fumes and eliminate spills. Coupling is offered in nickel-plated zinc. PLC Couplings utilize radio frequency identification. 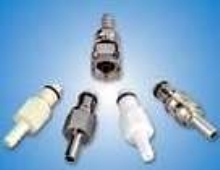 Non-Spill Coupling is suited for medical applications. Couplings use VICTREX® PEEK critical spring element. 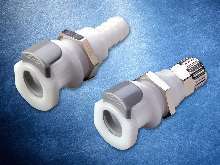 Non-Spill Couplings feature high-flow terminations. 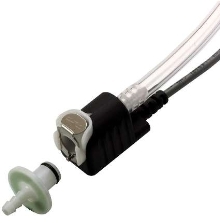 O-rings and Springs expand non-spill connection options. Flare Nut and Panel Mount Fitting prevent line rupture. 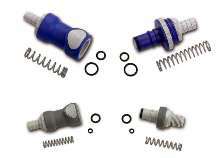 Coupling Bodies offer various mounting options.